This was a project especially close to my heart. 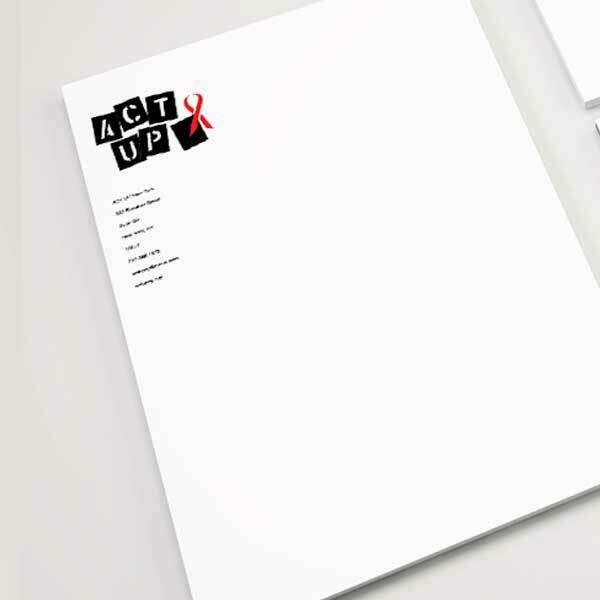 The purpose of this was to create a new logo for ACT UP, an AIDS advocacy organization using a limited color palette. 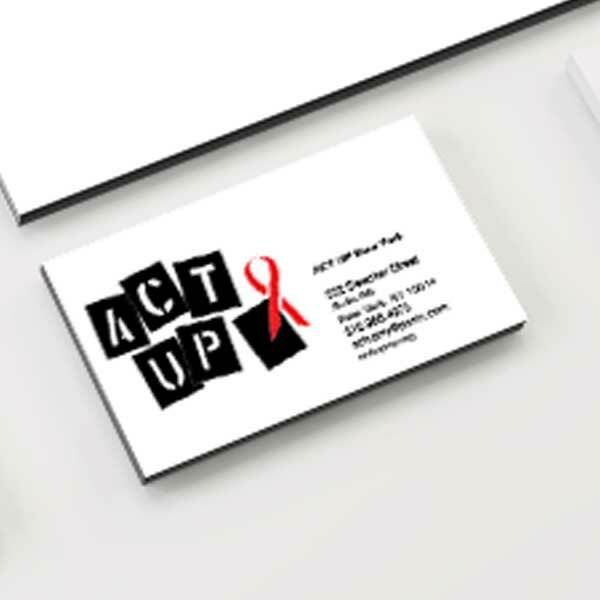 ACT UP is an AIDS advocacy organization that was established during the chaos of the AIDS crisis in the 80’s as direct response to the Stonewall Riots and the street activism that came out of that time period. 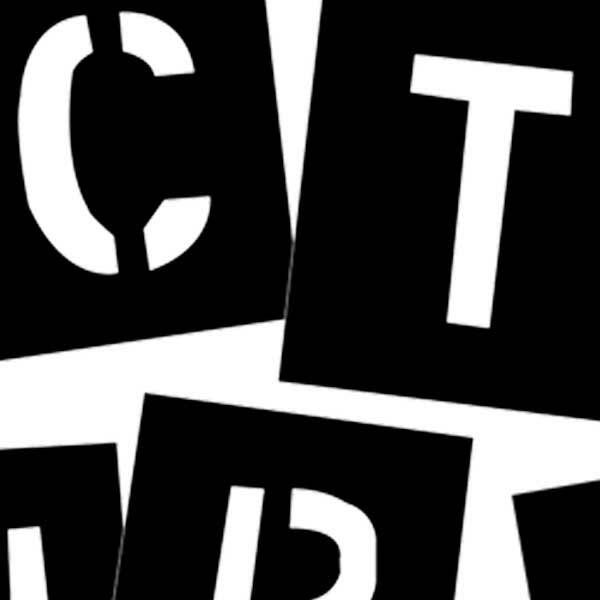 The letter forms are to evoke a protest poster, or tag on a wall. 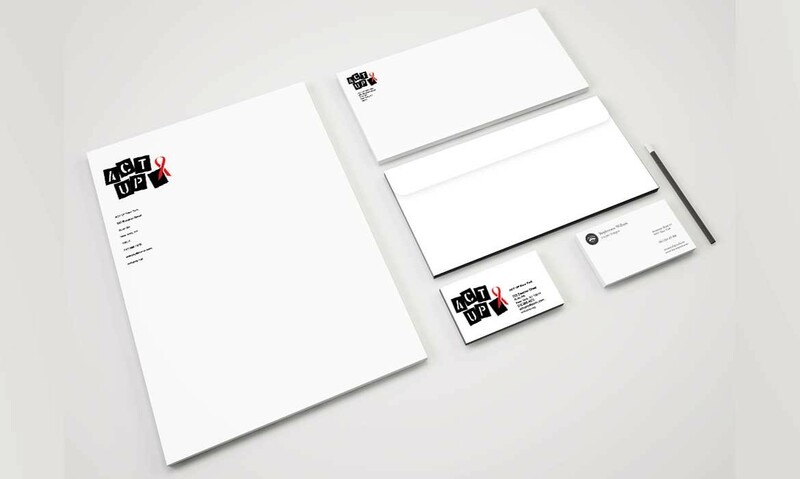 Assets created in Photoshop and Illustrator. Created while at Simmons College, re-created at the Art Institute of Pittsburgh.